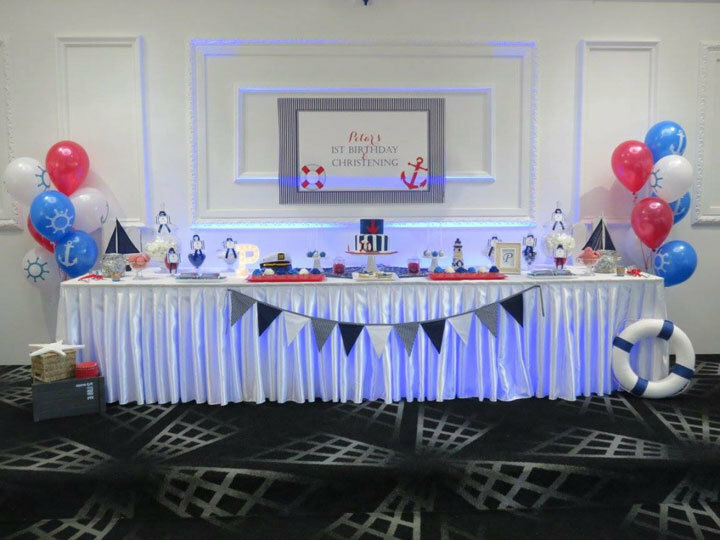 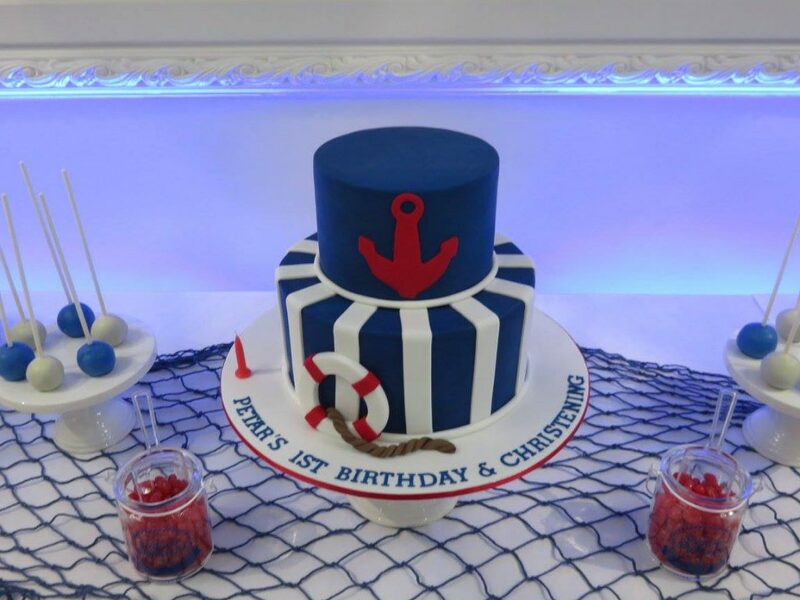 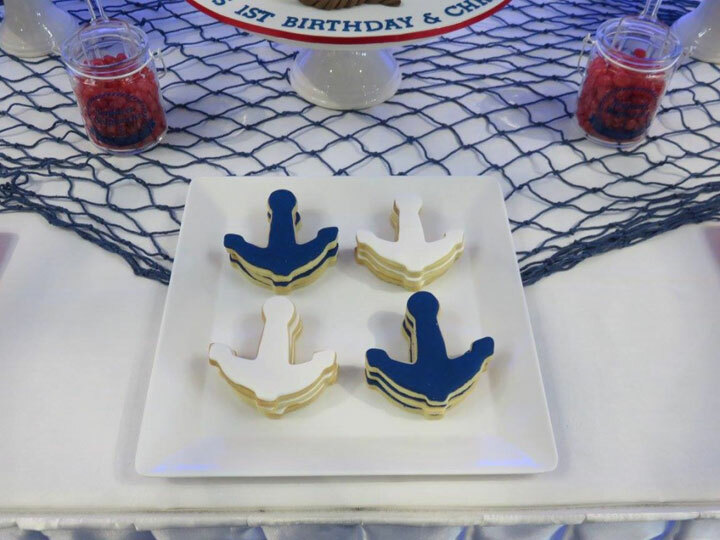 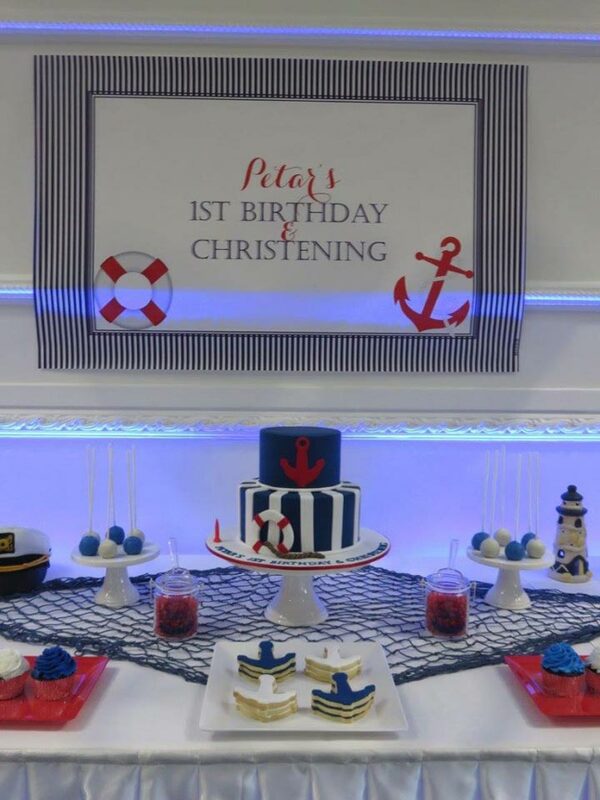 Thank you to our client Vicky from Party Rite who sent through photos from a Nautical themed 1st birthday and Christening she styled. 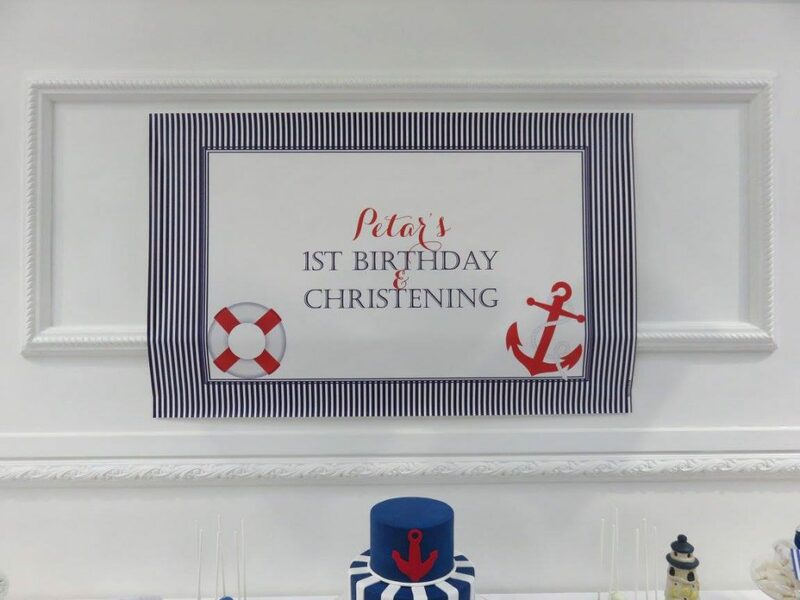 Now I may be biased because this just happens to be one of my favourite themes, but I love the detail in the styling which includes our backdrop design. 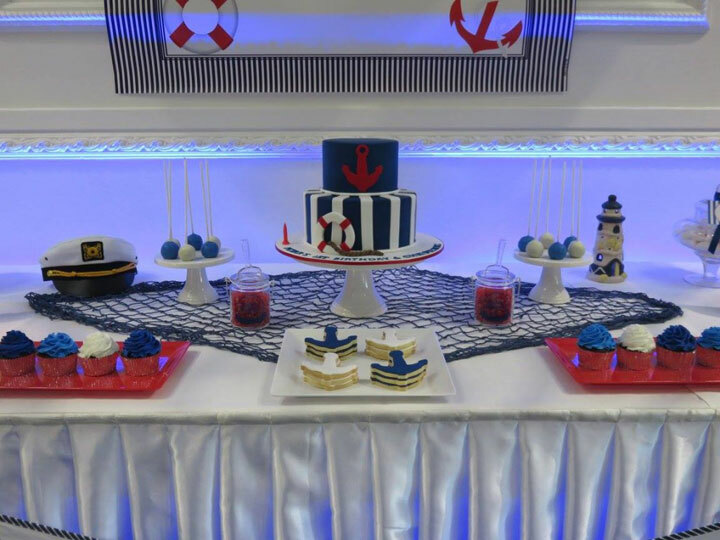 Hope this has given you some ideas for your next event.